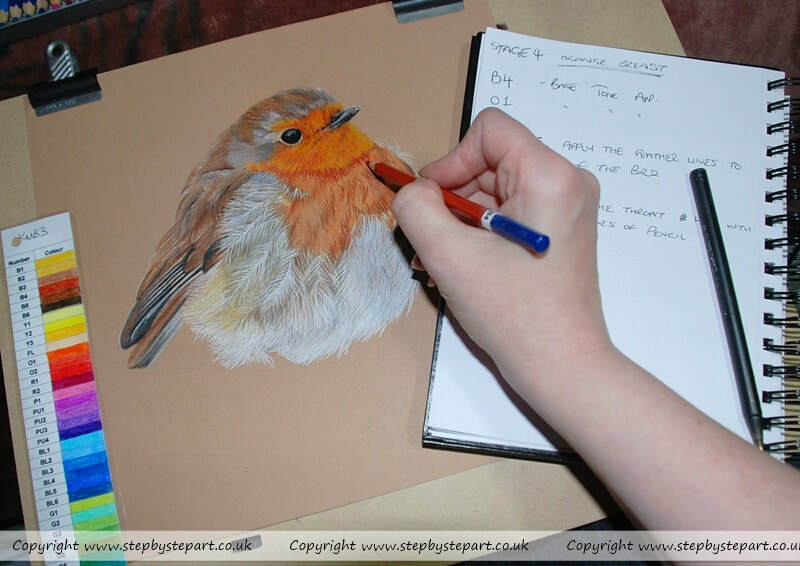 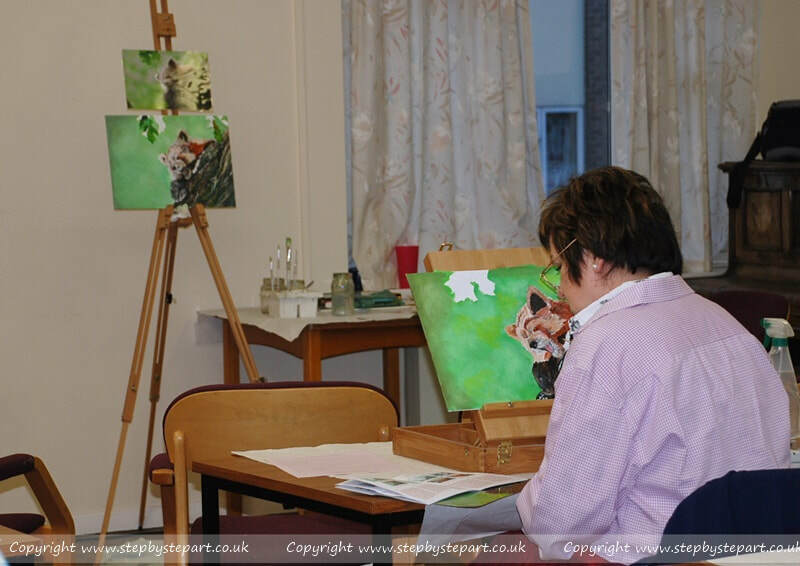 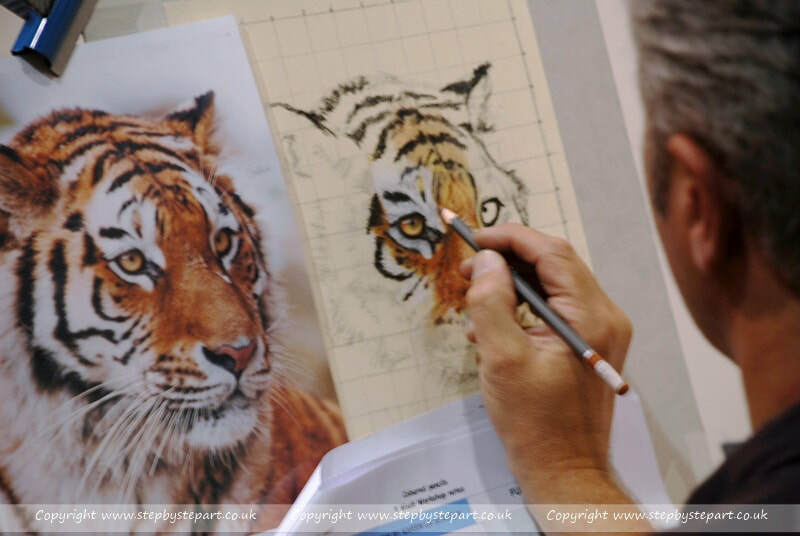 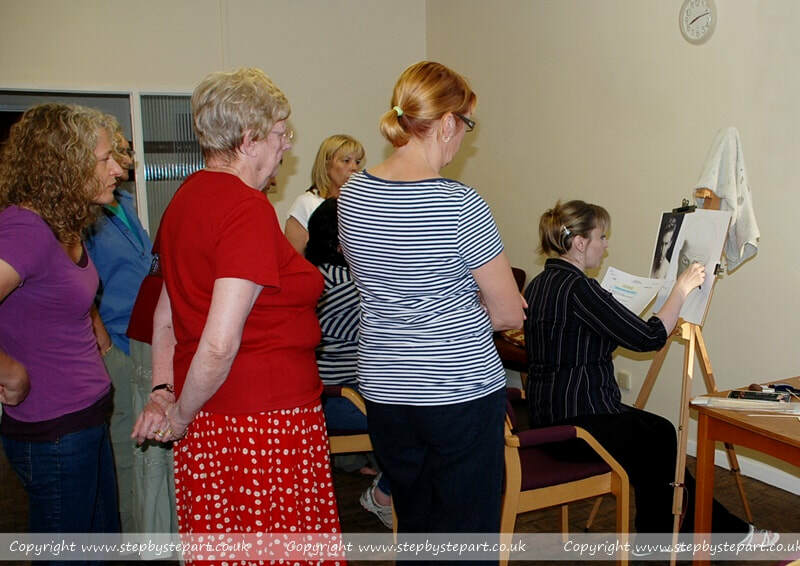 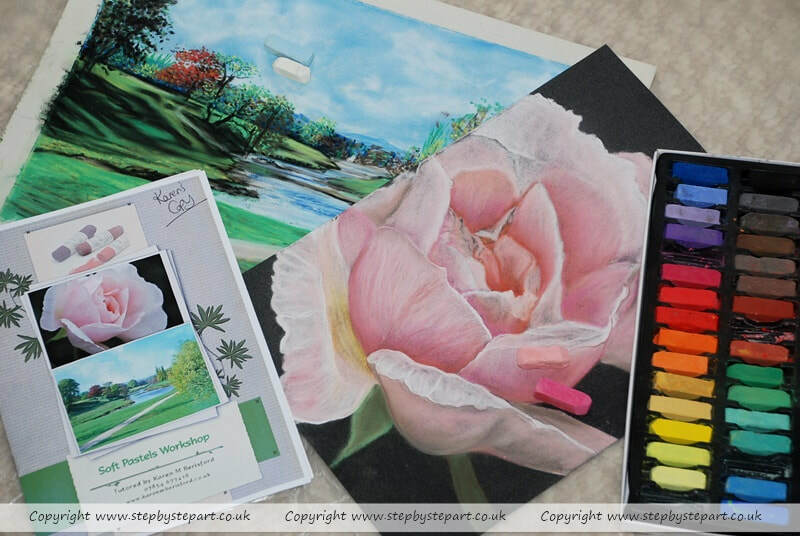 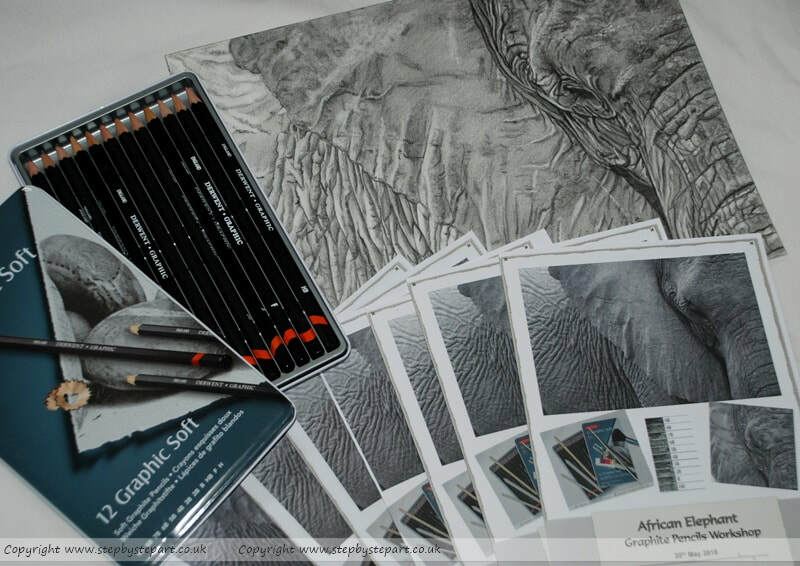 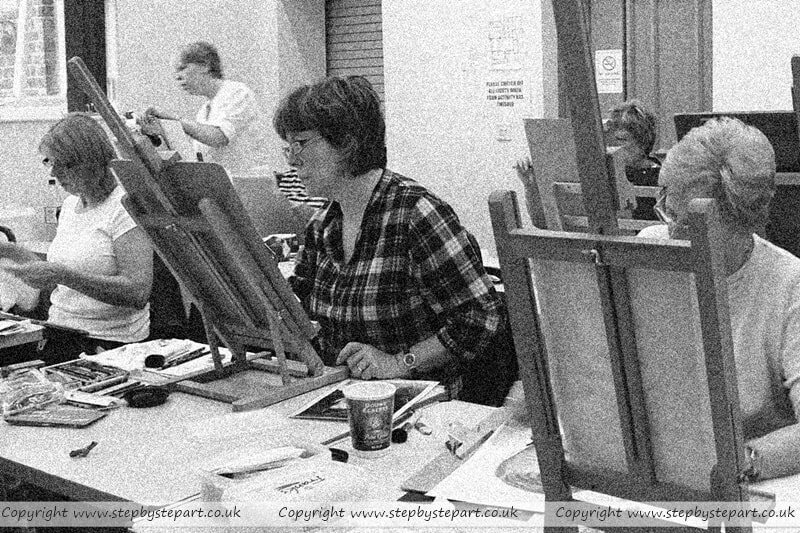 Karen began an Art Group tutoring Coloured pencils, Graphite pencils, Acrylic paints and Soft Pastels back in 2011 in home town of Chesterfield in Derbyshire and these groups were run Wednesday evenings which then branched out to Friday afternoons too as interest grew. 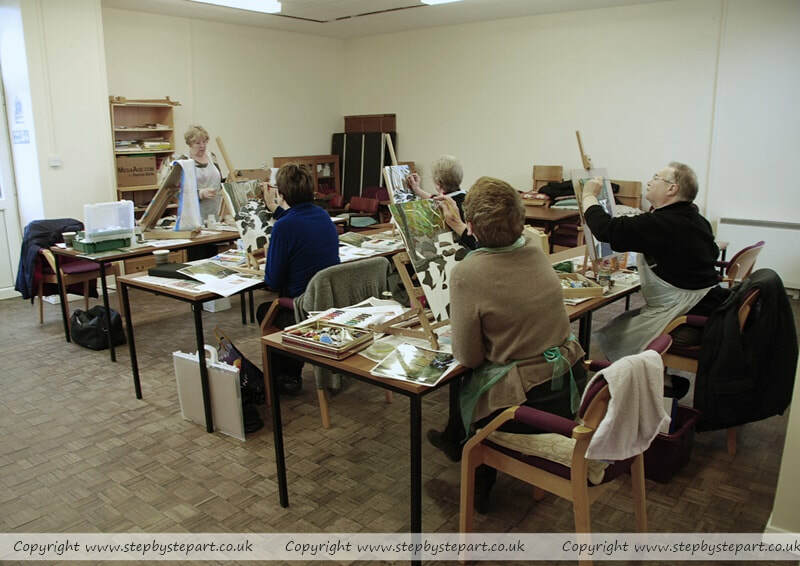 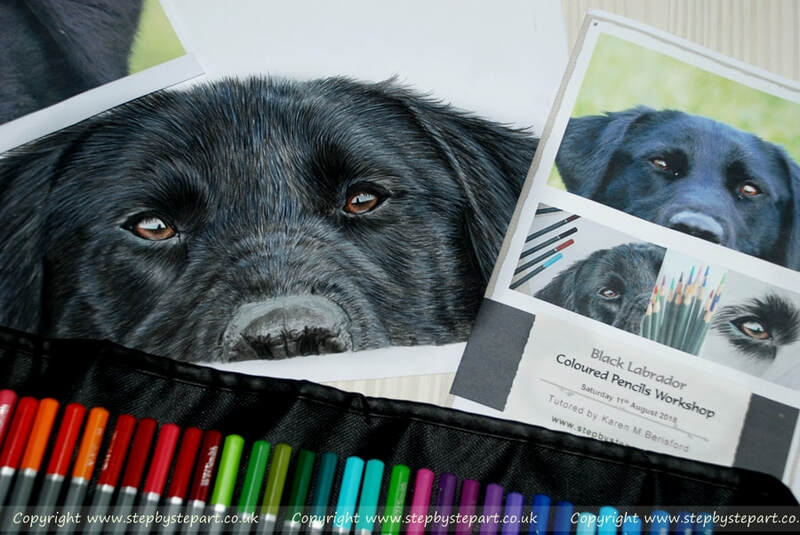 Karen branched out with 5 week Workshops a few years later aimed at those looking to learn how to create highly detailed portraits from start to finish. 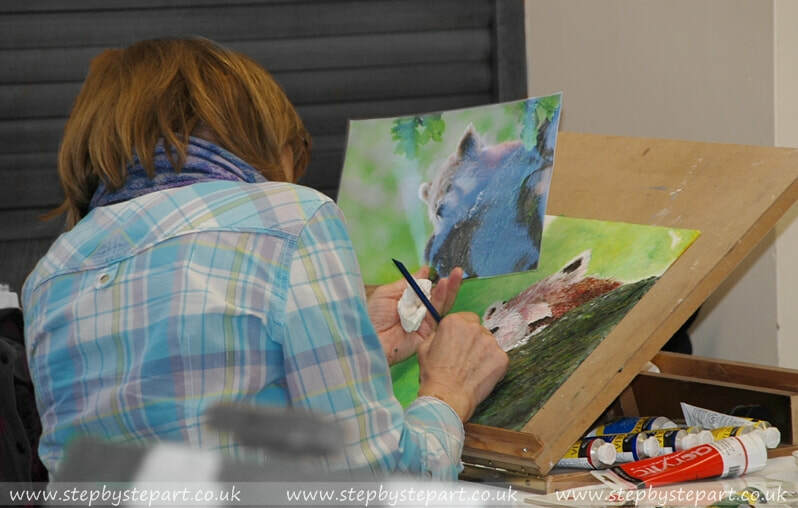 In 2014, Karen left Chesterfield and moved to Northumberland to live with her partner and fellow Artist John Graham, as her Dad still lives in Chesterfield she was able to continue tutoring and offered 1 Day Workshops at the weekends a couple of times a year. 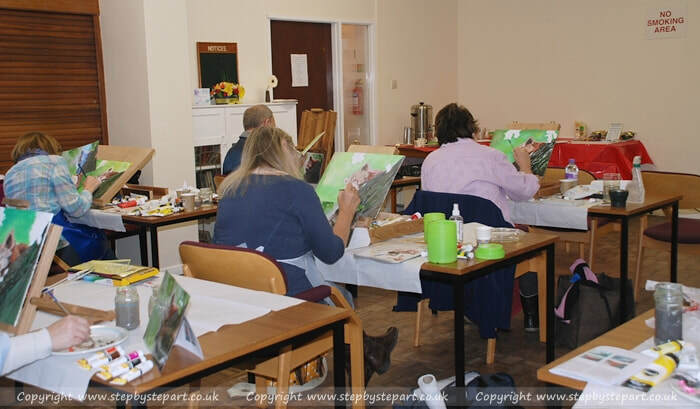 In 2019, Karen began offering 2 Day Workshop too. 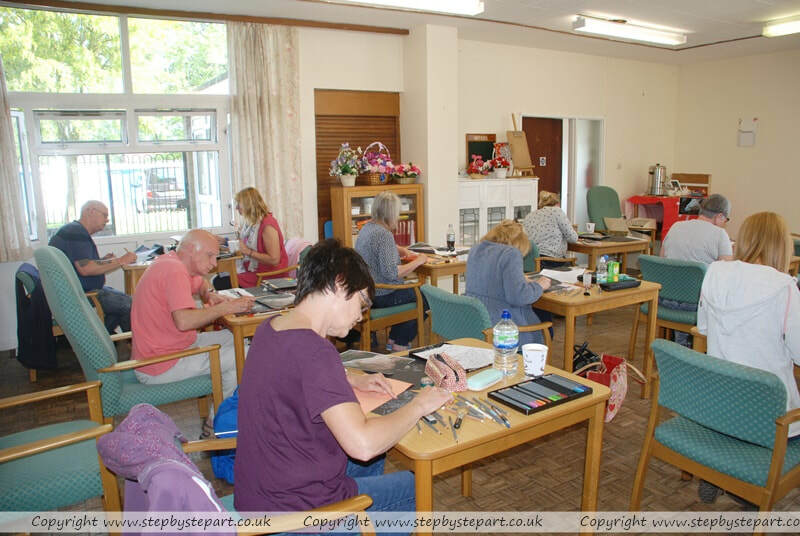 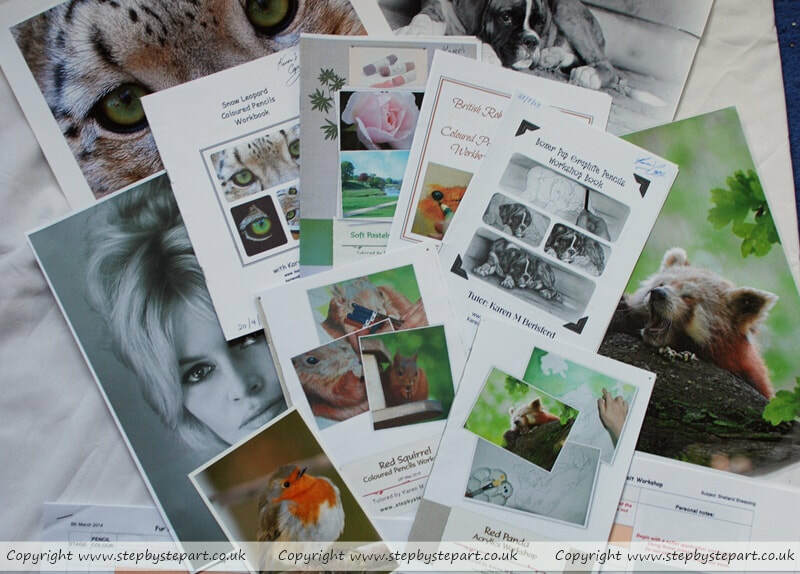 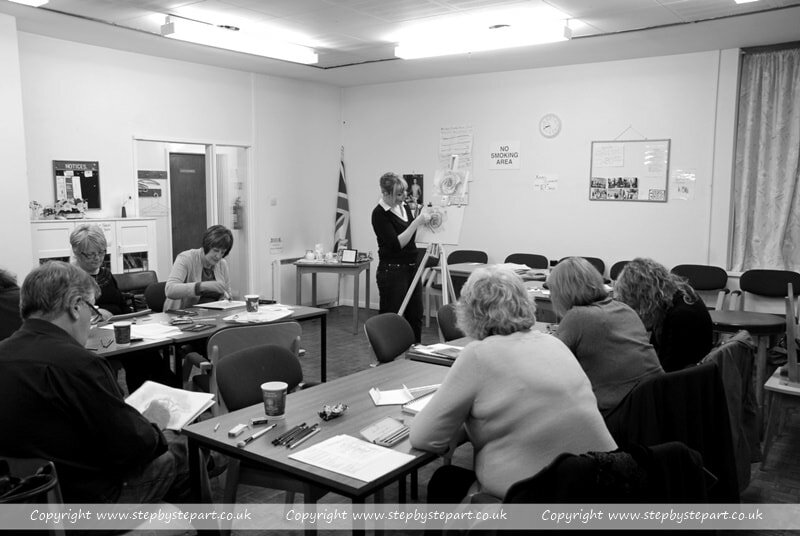 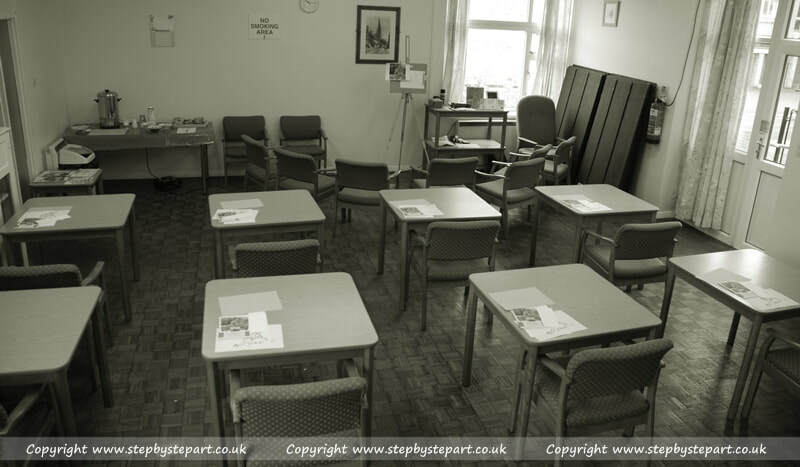 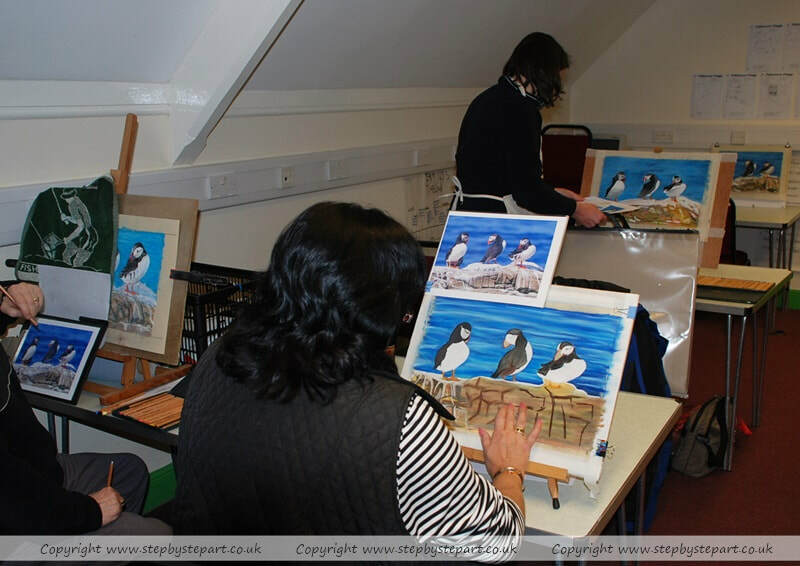 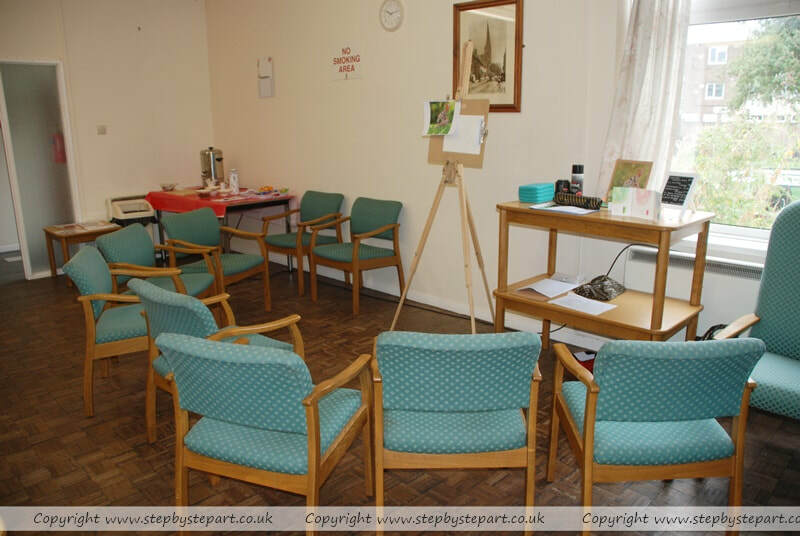 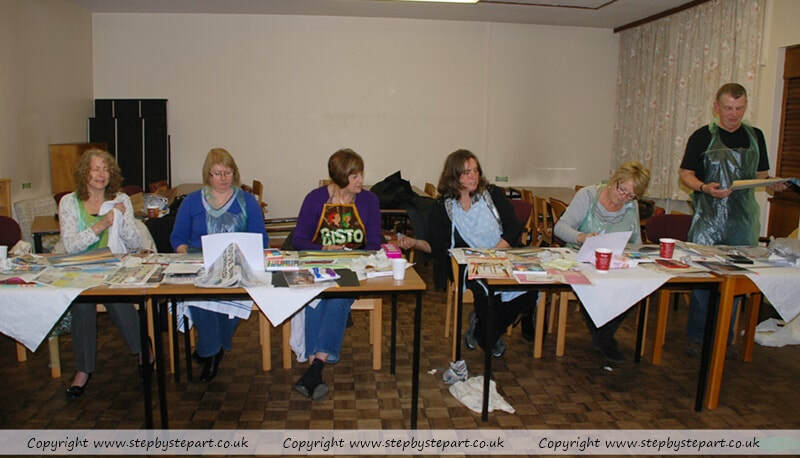 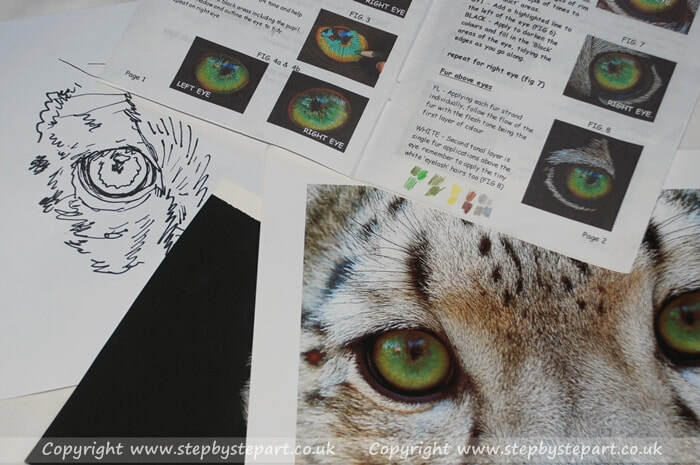 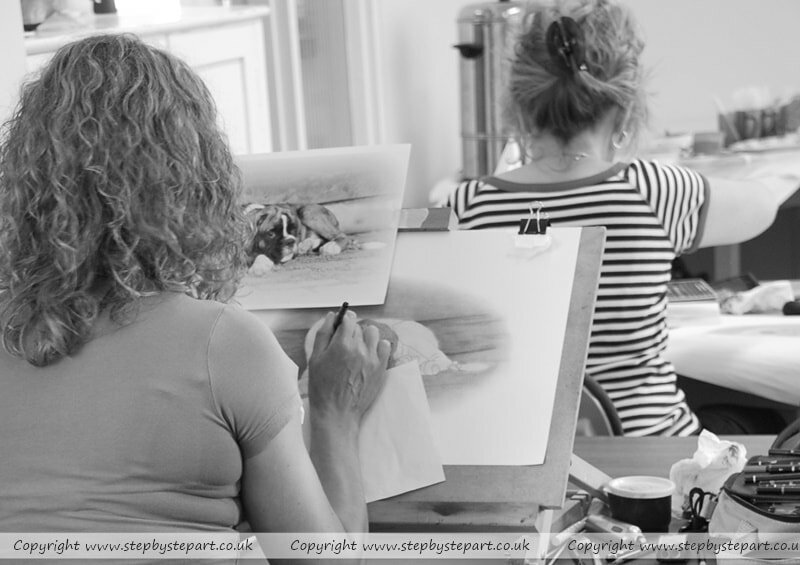 Here are some images from previous Workshops; from the very first one in October 2011 to the present day, giving you a look inside the venue, at some of the subjects covered over the years as well as snippets of how Karen organises her Workshops too. 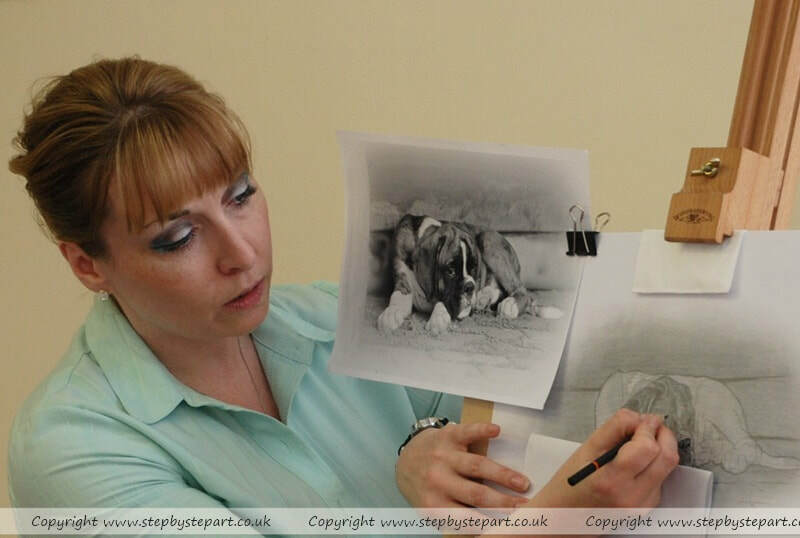 "Thank you for a thoroughly enjoyable day!!" 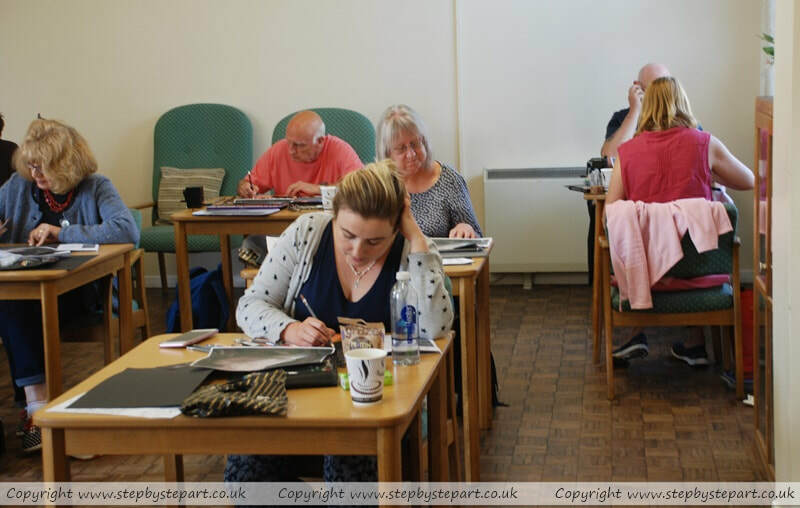 "A brilliant day where aspiring Artists can not only learn from the tutor but each other"
"Easy to follow and well demonstrated - nice to be able to go at my own pace"
"Very good, thoroughly enjoyed it!" 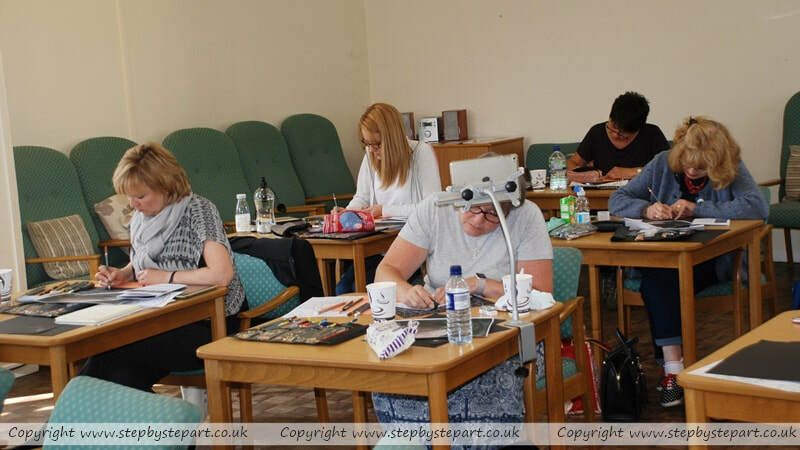 "Good subject choice, tuition pitched at the right level and took into account the varied range of experience and ability"
"Very well explained & friendly"
"The day went too fast!" 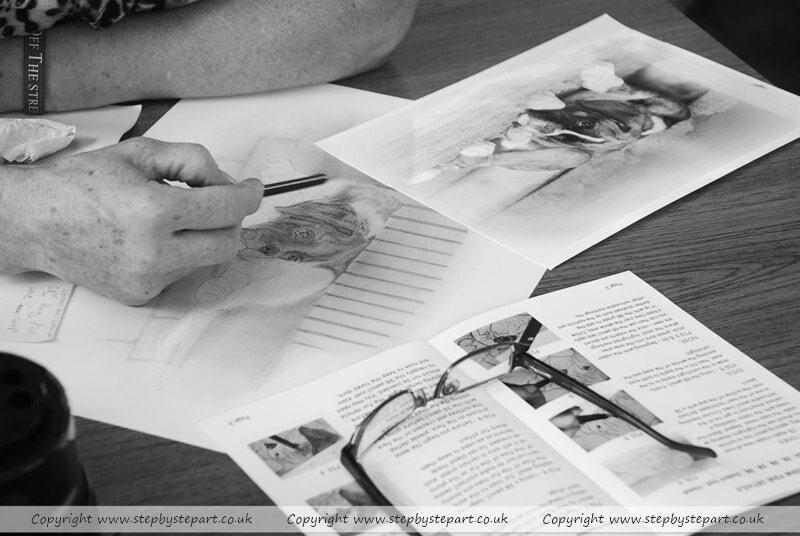 "I thought the handout was excellent and the time it had taken to produce - PLEASE WRITE A BOOK!"